In other news, Cherry Hill Police helped a distraught female to safety last weekend and local residents are making a community garden a success. Dana Yi is one of the fastest Rubik’s Cube solvers in the world. She currently holds the world record for fastest solve by a female with a time of 6.44 seconds. A Cherry Hill teen is make a name for herself in the world of Rubik’s Cube solving and a group of Cherry Hill residents are planting seeds of unity at a local garden. Get caught up on the top stories from the past week in today’s Weekly Roundup. 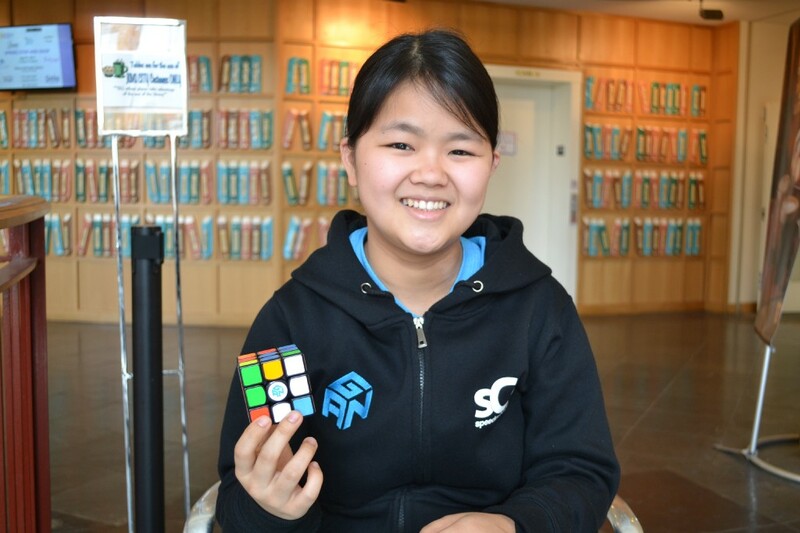 Cherry Hill East senior Dana Yi first picked up a Rubik’s Cube at the age of 8. Almost a decade later, Yi is one of the world’s fastest speedcubers. Yi currently holds the world record for fastest Rubik’s Cube solve for a female with a time of 6.44 seconds. Yi competes in various Rubik’s Cube competitions around the area and plans to go to the world championships in Paris, France this summer. 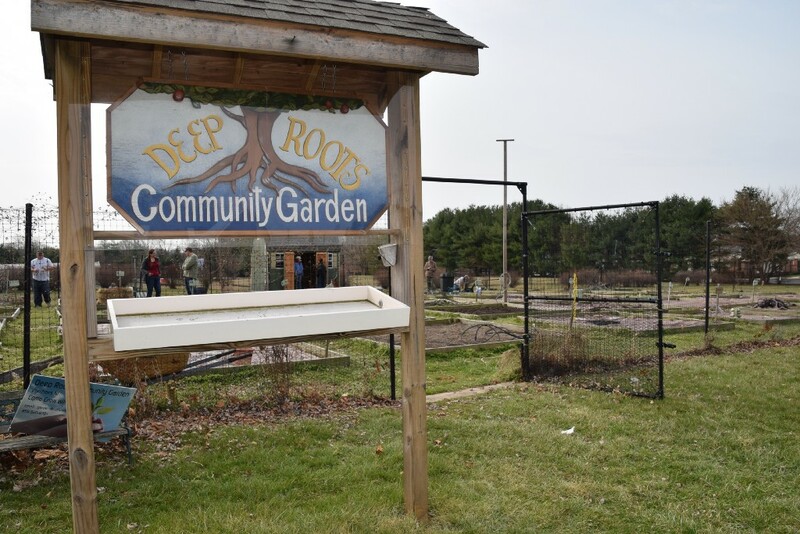 Dozens of residents from Cherry Hill and Voorhees have helped make Deep Roots Community Garden behind the Cultivate Church on Evesham Road a successful venture. However, the garden is so much more than gardening and planting. Community members say the garden has helped bring dozens of people closer together. 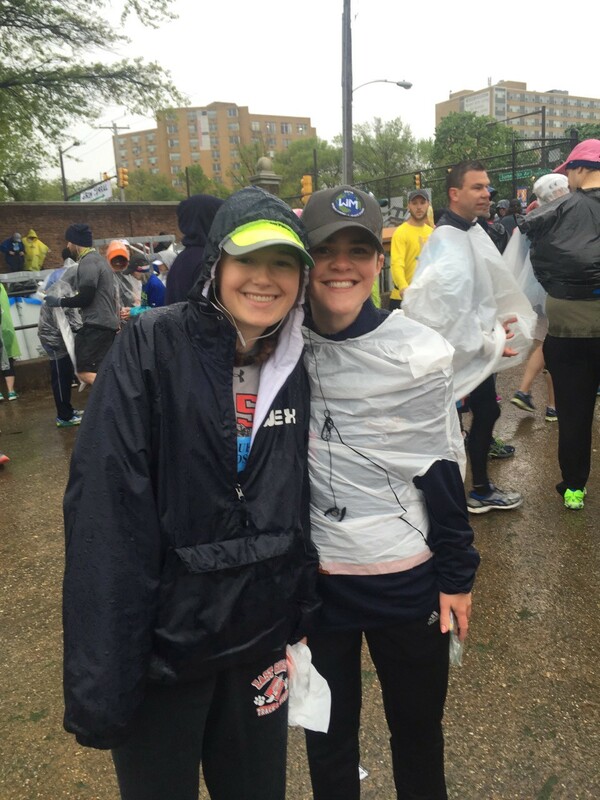 Cherry Hill native Mollie Taylor will be embarking on the longest run of her life this summer. Taylor is one of 30 young adults who will be participating in a 4,000-mile journey from San Francisco to Baltimore. Taylor is raising money for the Ulman Cancer Fund for Young Adults, a nonprofit organization dedicated to supporting young adults affected by cancer. Last weekend, Cherry Hill Police were called to a New Jersey Turnpike overpass to help assist a distraught female who was siting on the ledge of a bridge. Police received a call saying a distraught female was attempting to harm herself. After locating the female through the GPS of an electronic device, police were able to speak with her and convince her to move to safety. Cherry Hill residents will be able to get their morning started with new activities on April 29 as part of the eighth annual Sustainable Cherry Hill Earth Festival. This year’s event will include two new classes from LourdesCare at Cherry Hill. Residents can stop by Croft Farm at 8:15 a.m. for a 30-minute yoga class. At 10:15 a.m., LourdesCare will be hosting a tai chi chih class. There will also be new food vendors at this year’s event.